Ron Brown was born and raised in Africa by missionary parents. With his wife Myra he had a 26 year missionary career in Africa where they raised their two daughters. 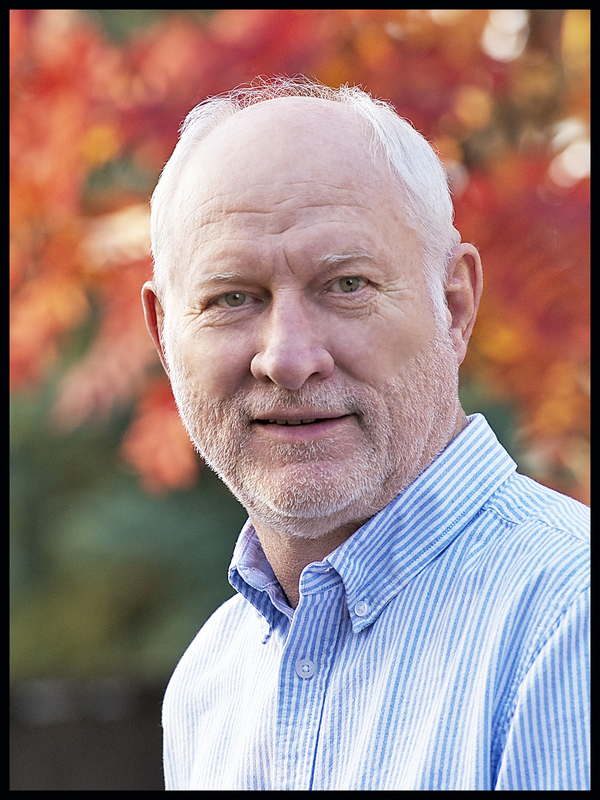 He is a missions coach with the Christian and Missionary Alliance in Canada and a Senior Associate at the Jaffray Centre for Global Initiatives at Ambrose University. Ron is on the National Coordination Team for Kairos Canada. His doctorate in missiology is from Trinity Evangelical Divinity School. He lives with Myra in Calgary, Canada.